Today we've released a new version of OS Social Comments and Sharing with a range of expected features and updates. The functionality of Joomla social share module is extended with Joomla Disqus comment system, Vkontakte comment widget and Google+ comments box. Also we've added Instagram, Pinterest, Tumblr buttons for share and follow and 3 new icon types are available: Round, Square and Tongue. Let's look at these features closely. Disqus shortname. Tells the Disqus service your forum's shortname, which is the unique identifier for your website as registered on Disqus. If undefined, the Disqus embed will not load. Disqus page url. Tells the Disqus service the URL of the current page. Disqus page identifier. Tells the Disqus service how to identify the current page. For more info please visit Disqus Developer documentation. We've added new icon types for social buttons. Now it is available in three types: Round, Square and Tongue. In Settings of Pinterest can be customized such options: Button text, Pin size, Pinterest Pin Description, Pinterest Board, width and height of board, display or not Pinterest Profile, Profile width and height. 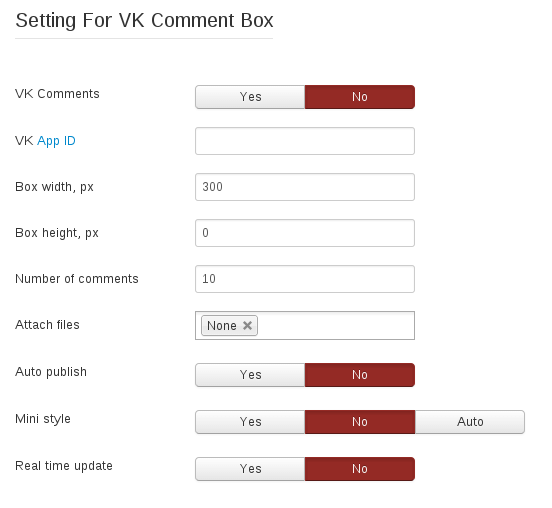 For Vkontakte, the most popular social network among Russian speakers, we've created Vkontacte social button and Vkontakte comment box. In comments box you can find following settings: Box width and height in px, number of comments, attach files, auto publish, mini style and Real time update. Finally, OS Comments and Sharing Joomla module has new algorithm for simple updating - you need just install new version on the top of previous one and all your settings will be transferred on new version. Still back up of all files and folders of OS Comments and Sharing is necessary. 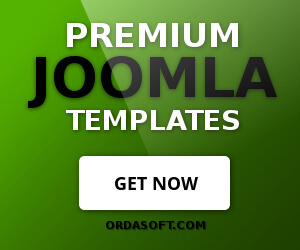 Members of Developer membership plan can download the new version in Home -> Downloads -> Ordasoft Club Downloads -> Joomla Extensions Downloads -> Comments and Sharing for free. Please log in first. 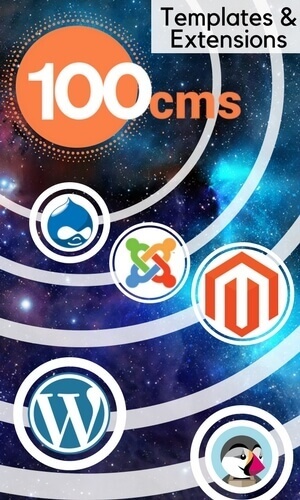 If you have already bought extension and want to get the new version, contact us and we'll send you a 50% discount coupon on the OS Comments and Sharing.